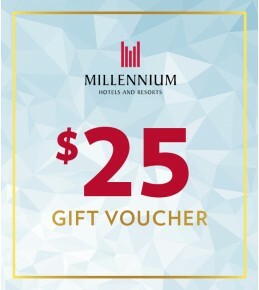 Your Gift Voucher: Katsura Japanese Restaurant is the flagship restaurant of Grand Millennium Auckland, featuring 25 years of culinary history. Step into Japan for the night! 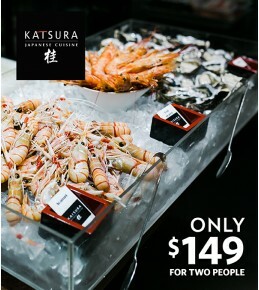 Dine in class with the Katsura Grand Seafood Buffet Experience for Two at this special AwaytoGo.. 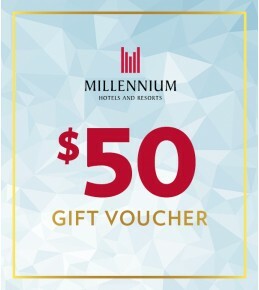 Your Gift Voucher:Katsura Japanese Restaurant is bringing you one of their most popular dishes and pairing it with a drink to make for the perfect Japanese treat. 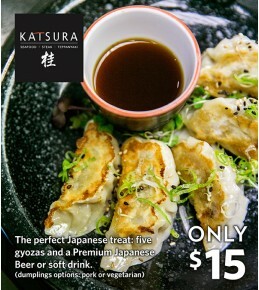 Get 5 Gyozas (available in Pork or Vegetarian) with a Premium Japanese Beer or soft drink. Great if you’re after a l.. 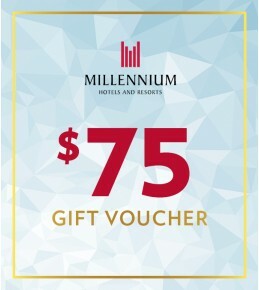 Your Gift Voucher: Fresh, tasty, clean and lean. 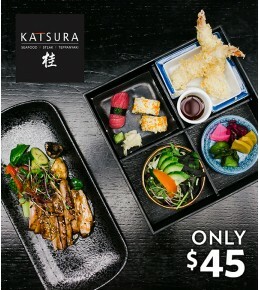 Don't just have lunch, have the full Katsura signature bento experience. 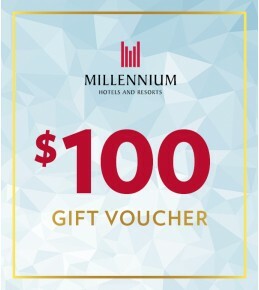 You'll each receive your own decadent lunch box prepared with passion and with the finest ingredients. The Katsura team have balanced the flavours to bring out the..